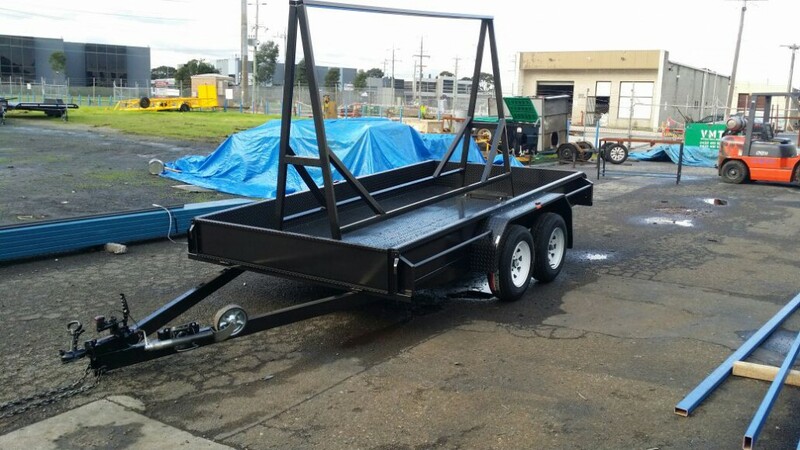 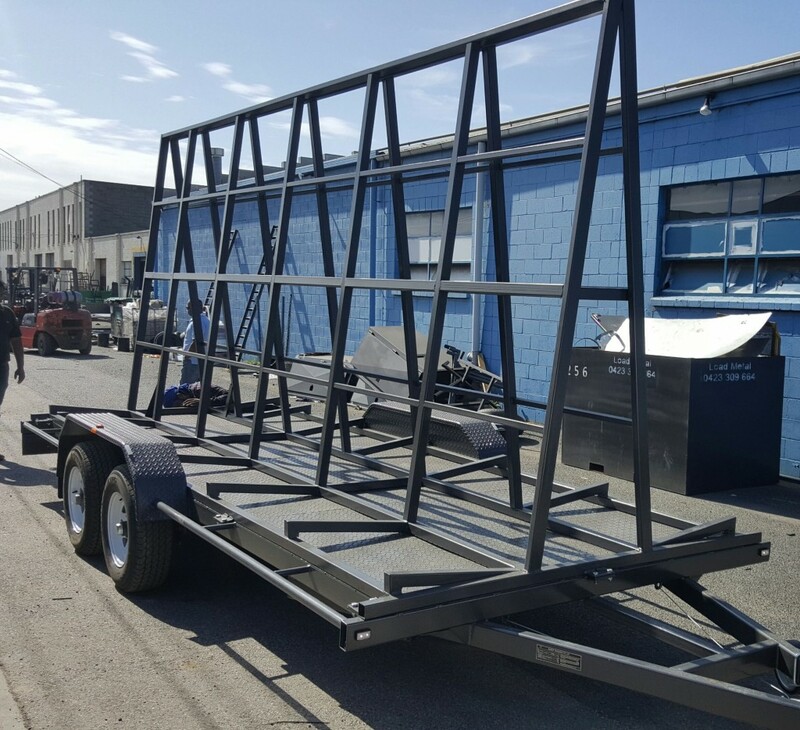 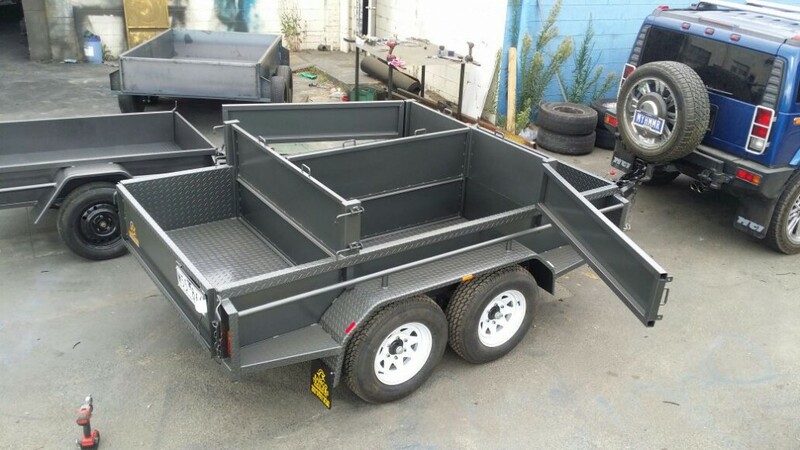 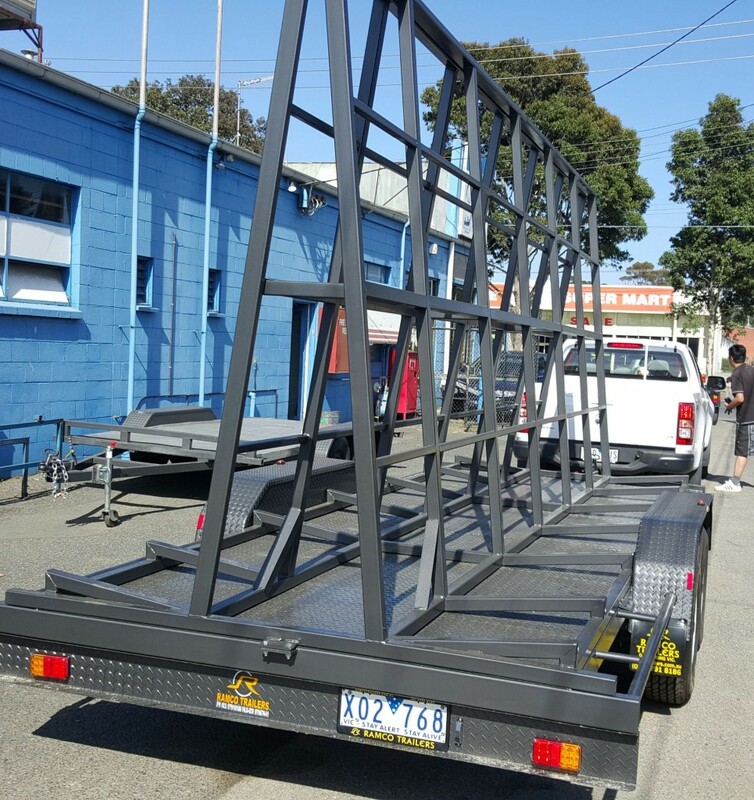 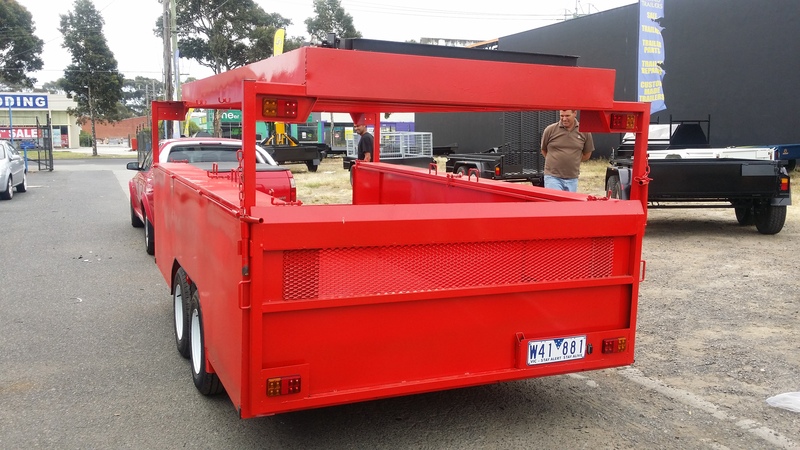 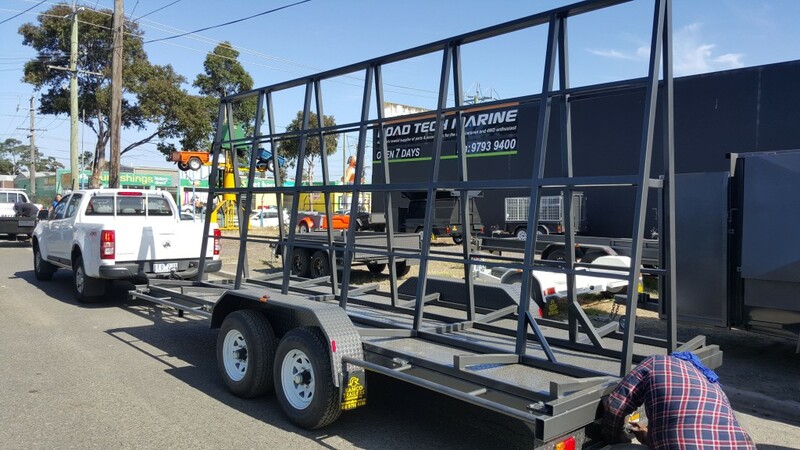 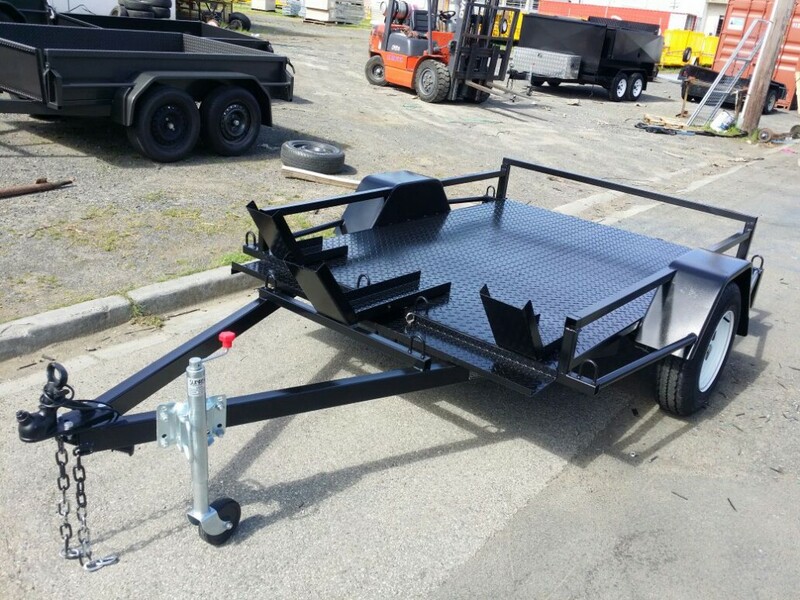 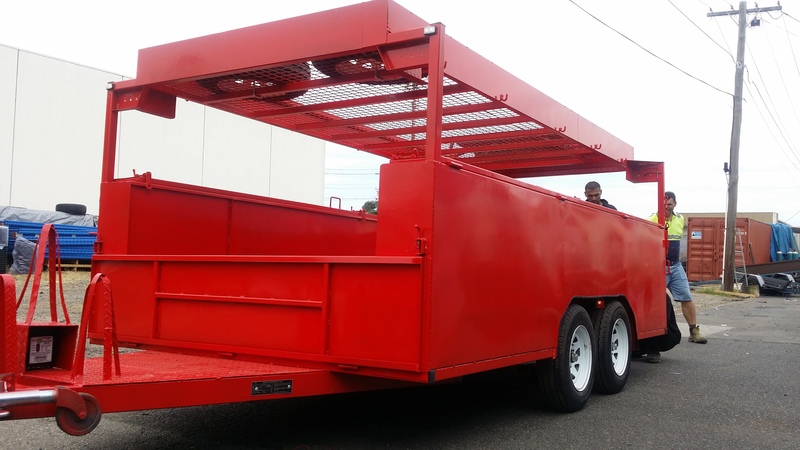 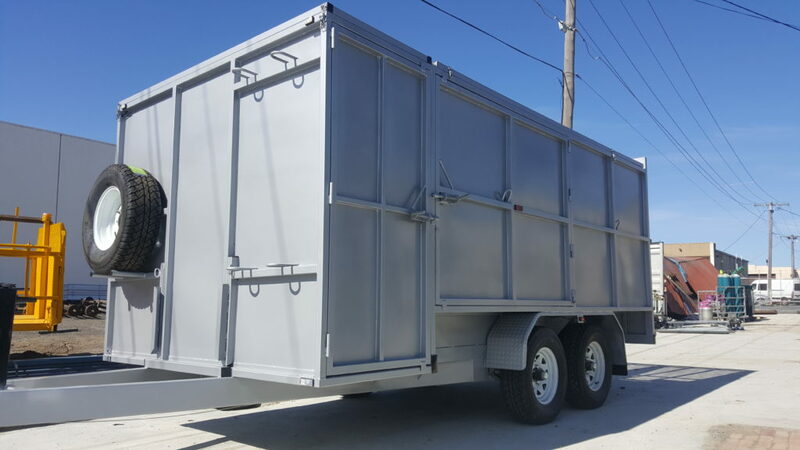 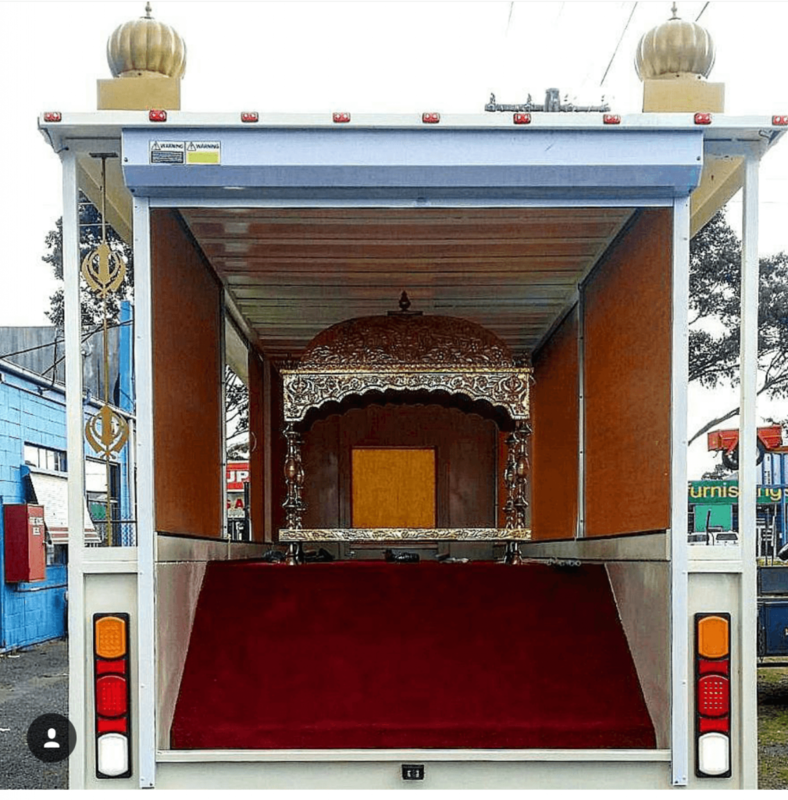 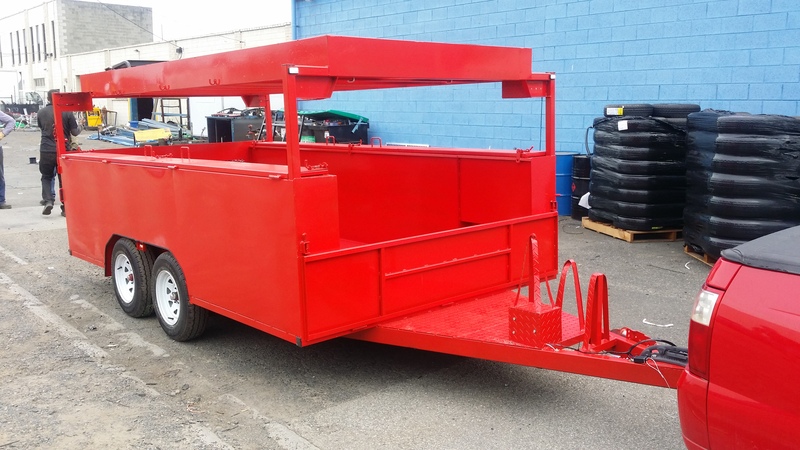 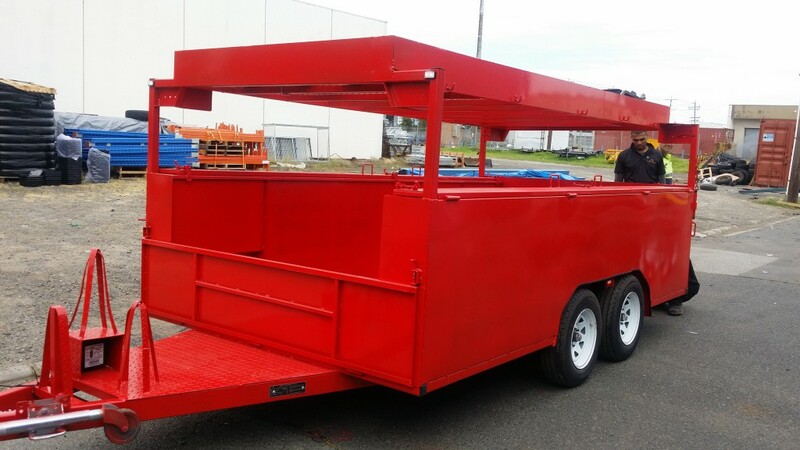 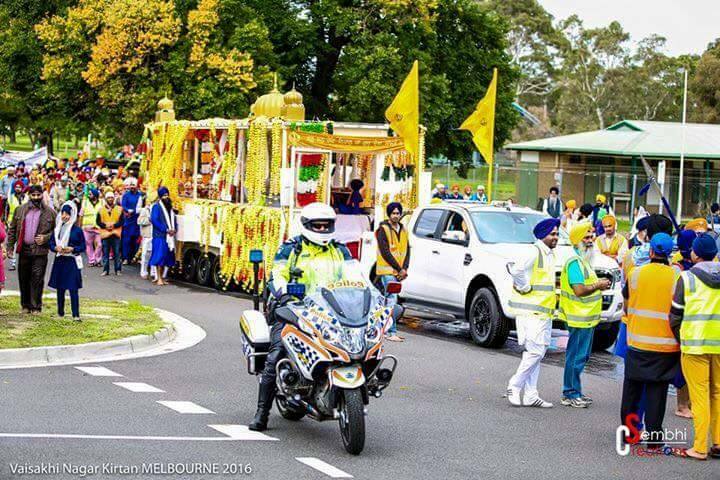 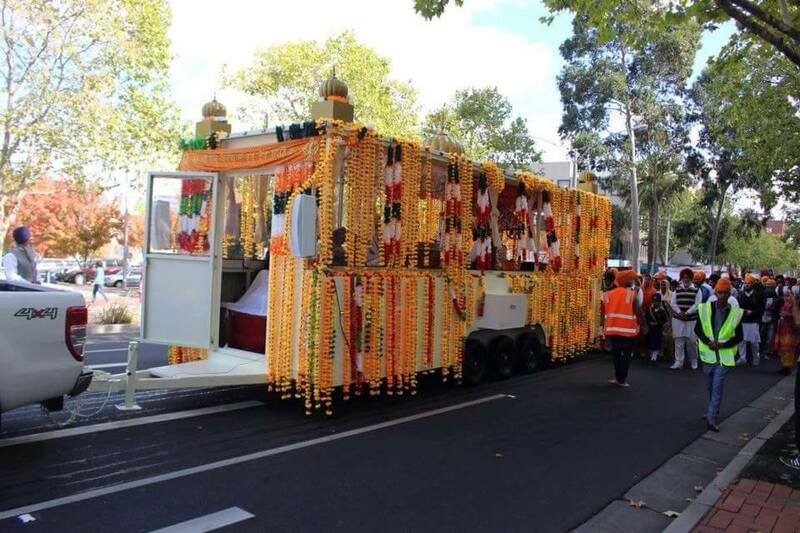 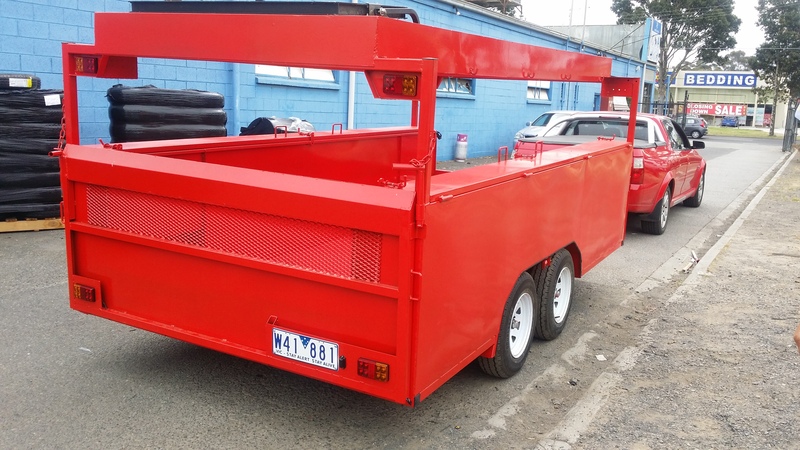 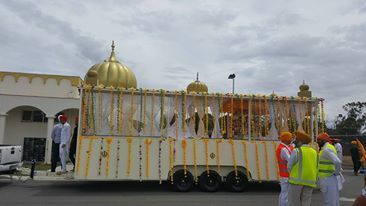 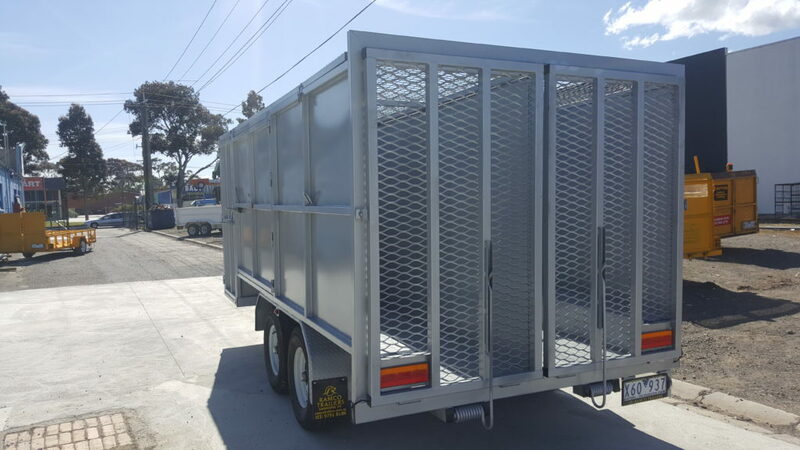 Owing to our rich expertise and knowledge in respective field, we have been manufacturing and supplying an enormous array of Custom Made Trailers in Melbourne. 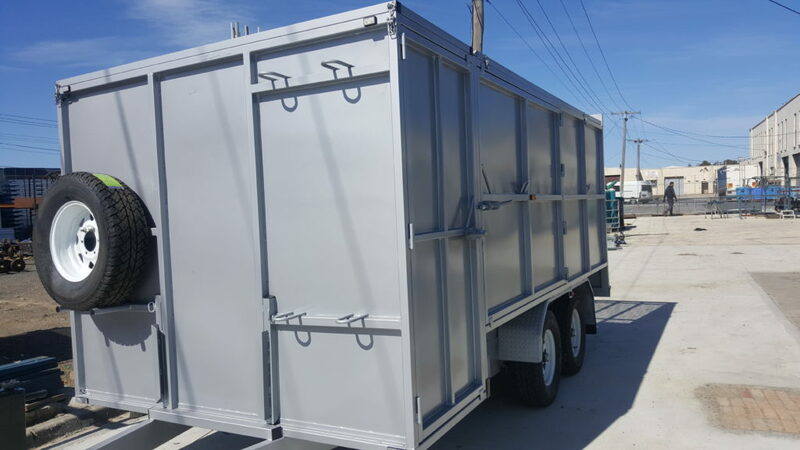 These trailers are custom built and available in different sizes and designs as per the requirements and given specifications of our clients. 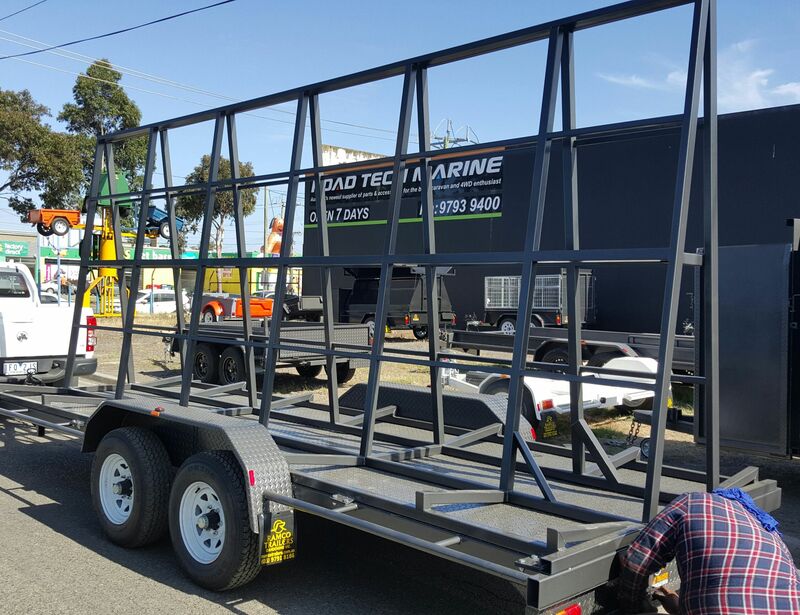 By keeping track of current market development, we have been offering premium quality Custom Made Trailers for Sale. 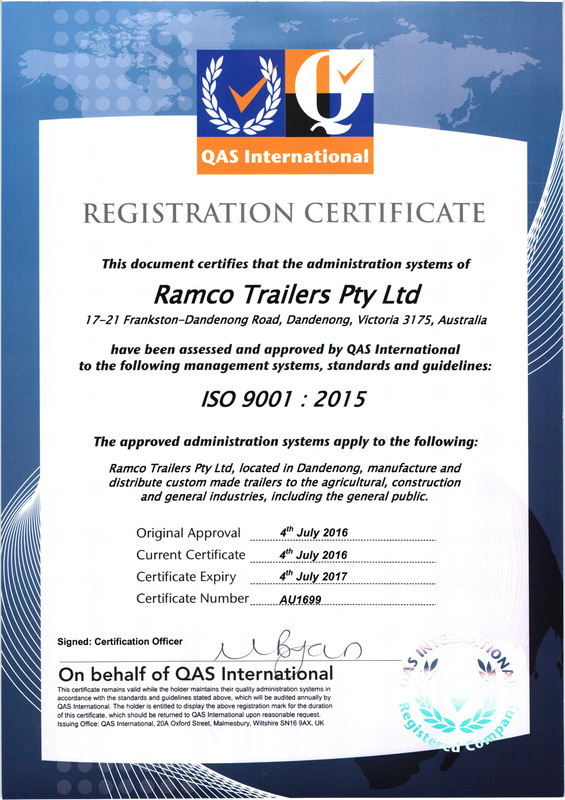 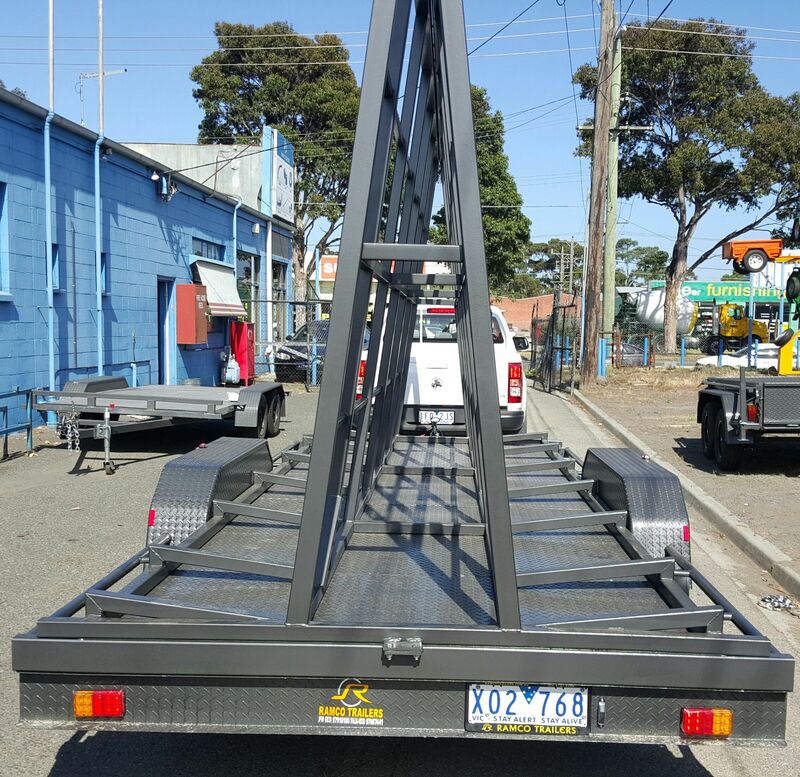 Facilitated by technically-advanced process, we manufacture these trailers in accordance with the Australian Design Regulations ad set industry norms. 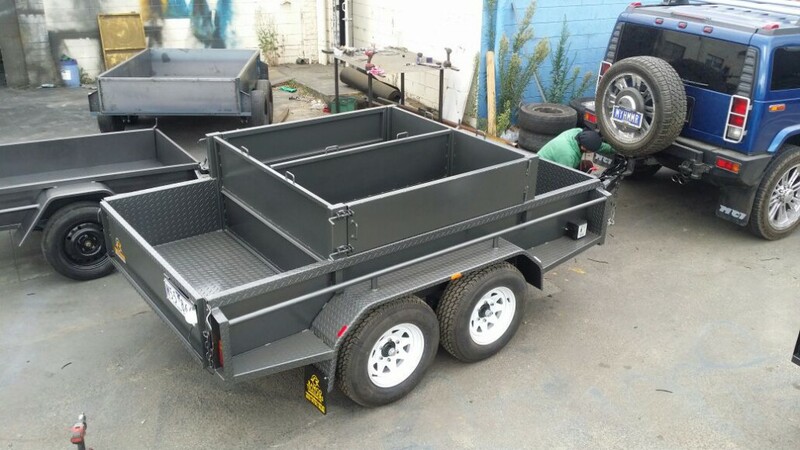 These trailers are available with 2 coats of paint & 1 coat of Zinc Primer and LED light with Flat/Round Plug to suit. 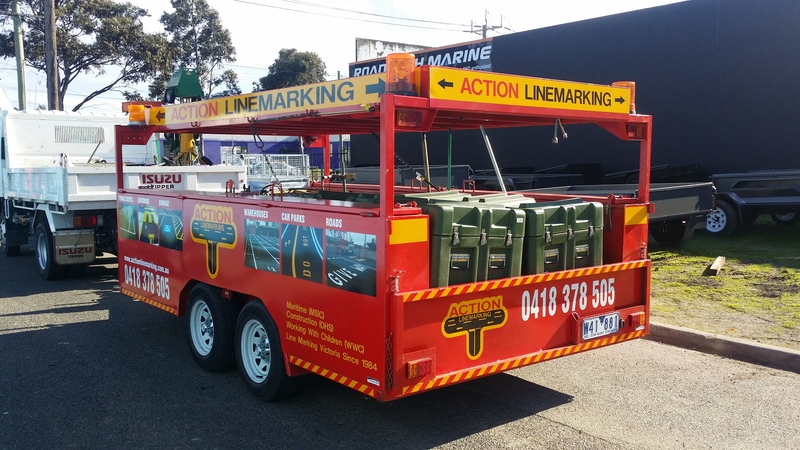 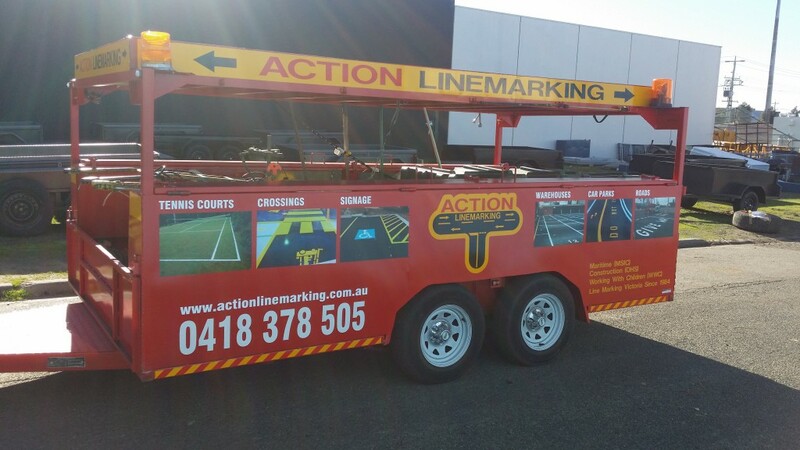 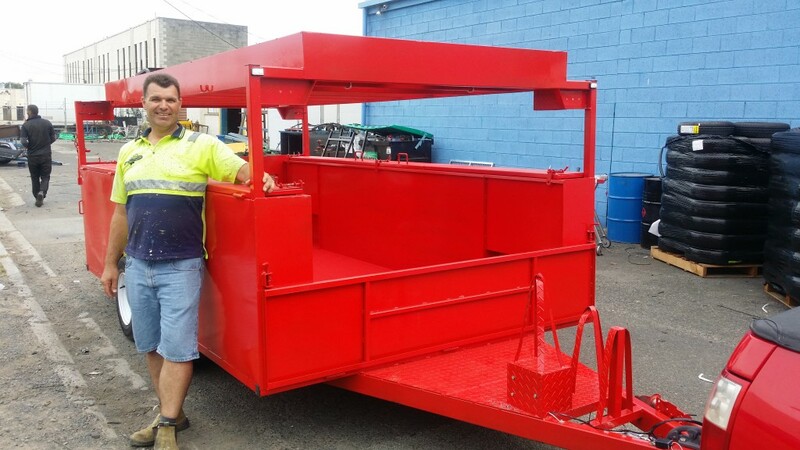 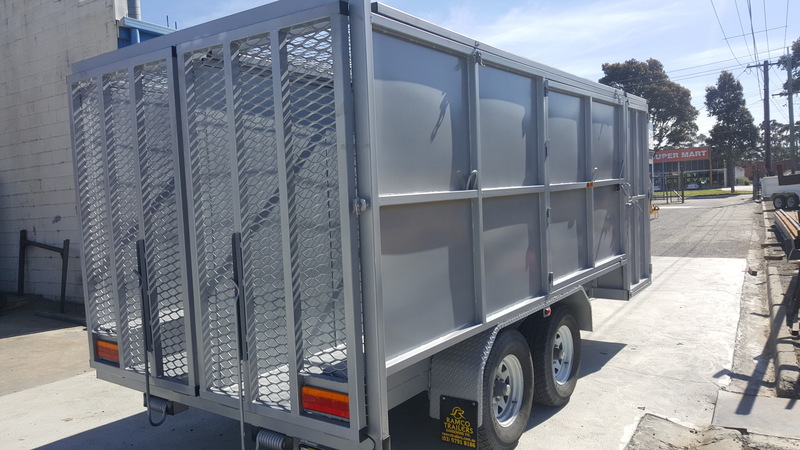 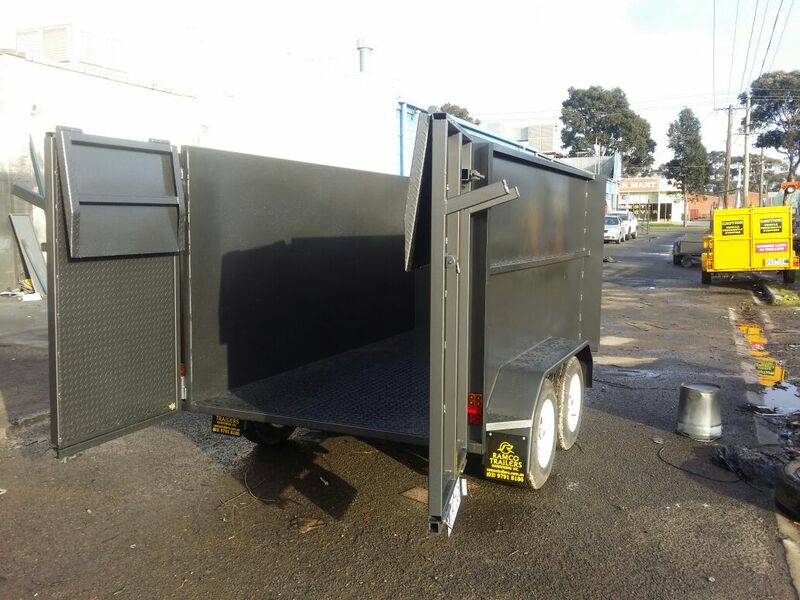 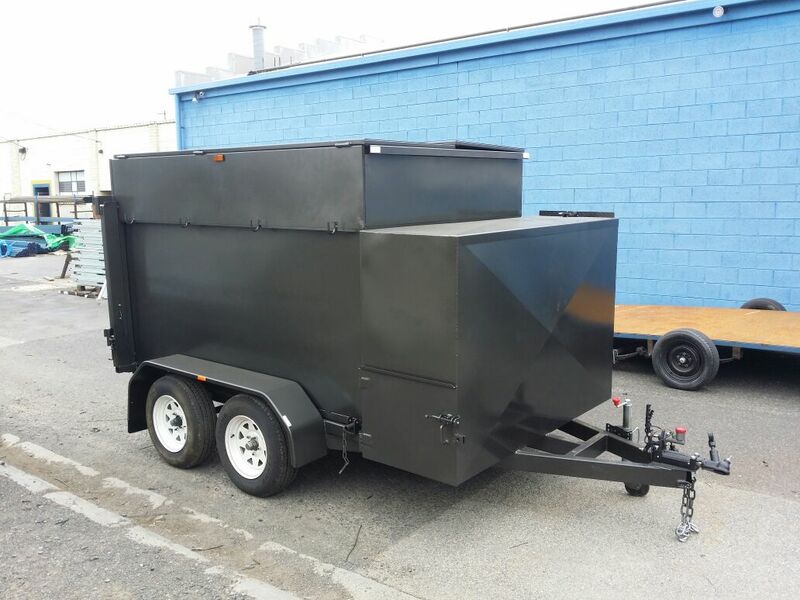 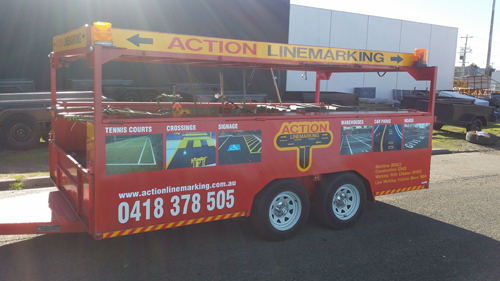 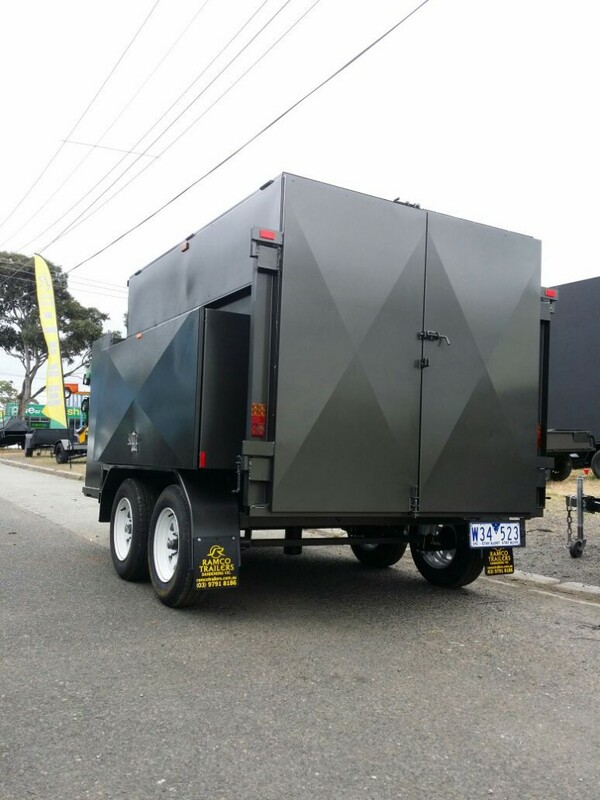 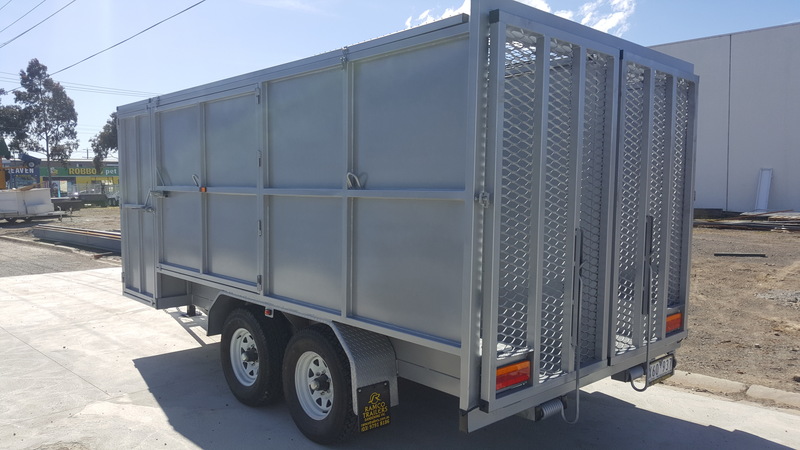 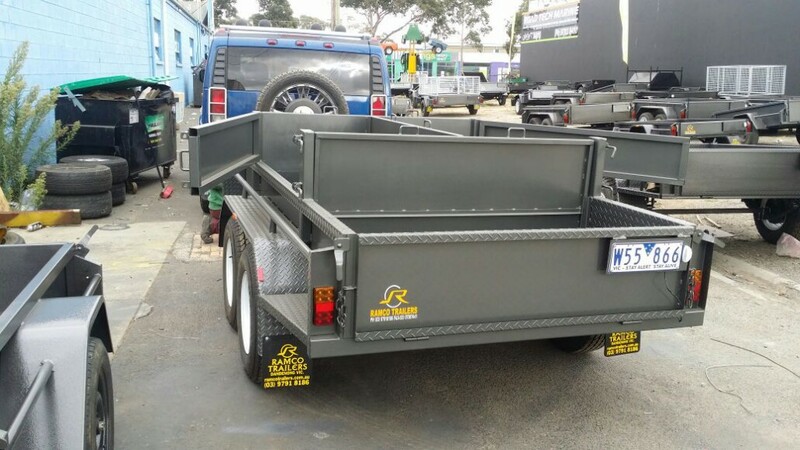 Owing to their low maintenance and high efficiency, our offered Custom Made Trailers are widely praised by our clients across Melbourne and surrounding suburbs. 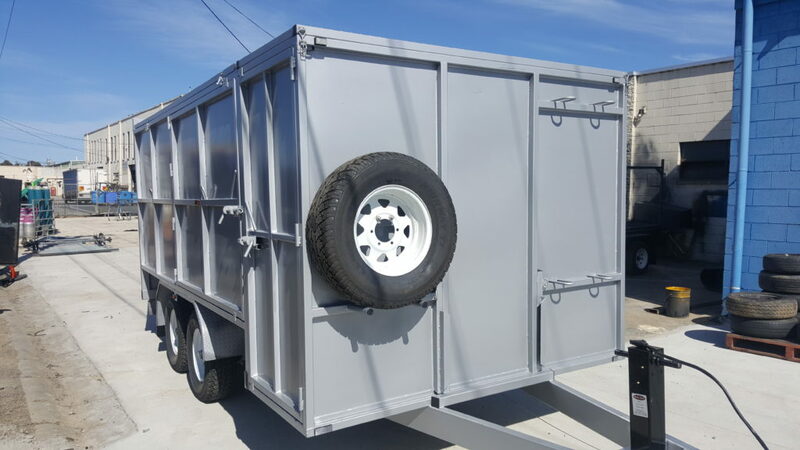 In addition to this, for attaining the maximum satisfaction of our esteemed clients, we have been providing our trailers at the most affordable and competitive prices within the market.